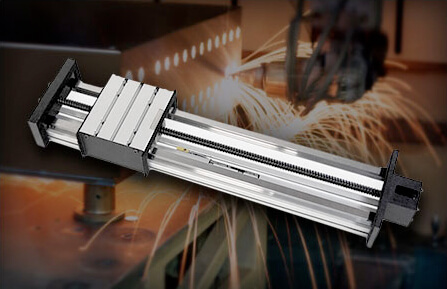 There are an endless number of applications where motion is used to calibrate and test high tech equipment. Macron actuators and gantry systems have been used for targeting system test and calibration, automotive crash avoidance systems, and laboratory applications for sample prep to name a few. 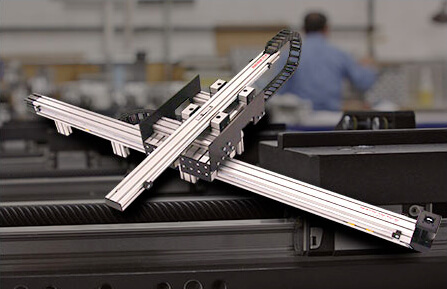 Macron gantries and actuators offer reliability and repeatability, and high speed making them a good fit for the most demanding applications.